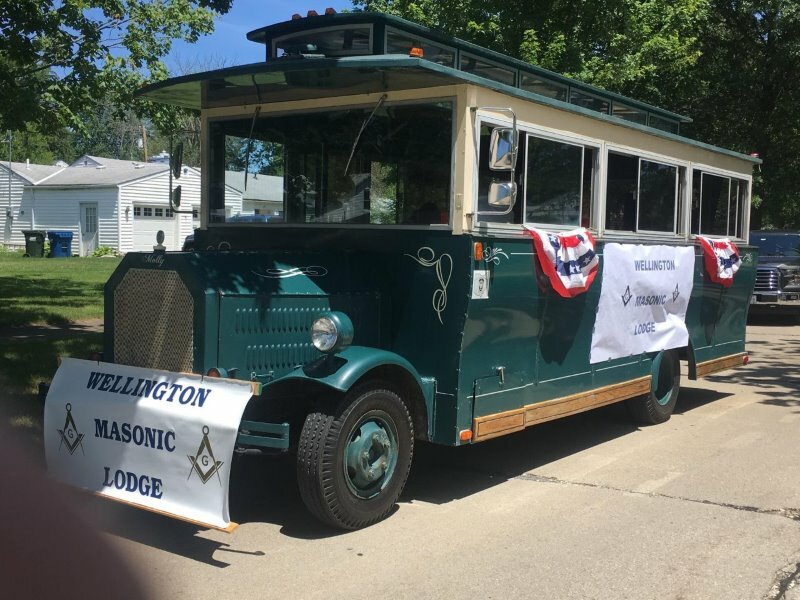 Several Brothers of the Lodge participated in the Wellington Village Independence Day parade. They passed out candy along the route and greeted all they saw with a hearty wave. This entry was posted on Thursday, July 6th, 2017 at 1:35 am and is filed under Uncategorized. You can follow any responses to this entry through the RSS 2.0 feed. Responses are currently closed, but you can trackback from your own site.